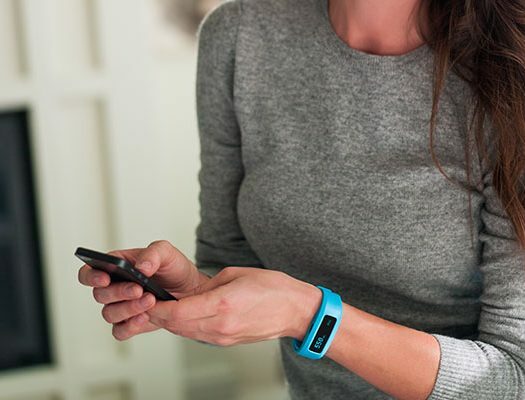 Take time for yourself each day with these helpful stress relief apps. Did you know that April is Stress Awareness Month? At iFit, we love taking any opportunity we can to raise awareness and improve your overall health. In What You Can Do to Manage Stress, I talked about the health risks of stress and different things you can do to manage it. When my work and life become busy and chaotic, emails, text messages, and calls seem to be blowing up on my phone nonstop. Sometimes, I even switch my phone on “Do Not Disturb” mode and toss it as far away from me as possible, just so I can take a moment to breathe. What I hadn’t realized is that my phone can also act as a tool to help me destress. It’s true! There are hundreds of apps available on your phone that can act as resources to relieve stress and help you unwind. After doing some research, here are my top six stress relief apps, tested, rated, and reviewed by yours truly. 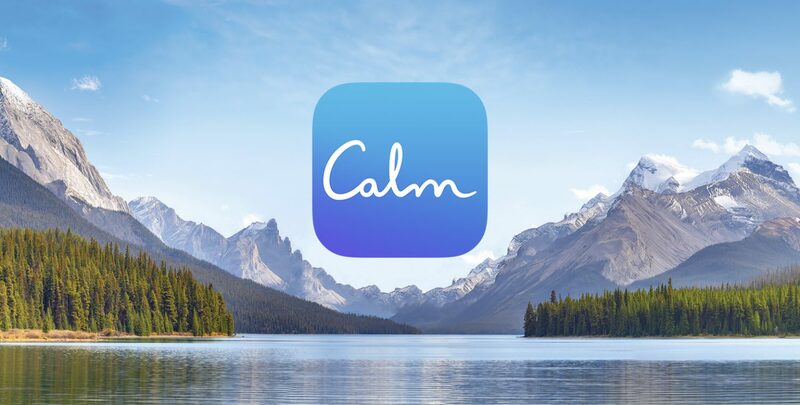 Cost: After a 7-day free trial, Calm Premium costs $69.99 per year, which is about $5.83 per month. Visually, Calm is everything you expect from a stress relief app. Its use of cool colors, natural scenery as backgrounds, and sounds of nature that play while the app is open are automatically relaxing. When prompted to select my top goals, I chose Increase Happiness, Reduce Anxiety, Reduce Stress, and Improve Focus. Every day, you are offered a Daily Calm activity, which is an audio-guided meditation, aimed to focus on a certain issue…for example, work stress. If you’re like me and have a hard time closing your eyes and just focusing on audio, Calm offers a relaxing scenery of a lake and background audio to go with it (you can also choose different scenery from the settings). You can link your Daily Calm activity to Siri and have her play it for you without going through the app. You can also set a mindfulness reminder, share your statistics, and view your streaks (how many days you’ve meditated in a row). You can access the soothing music library, different meditation programs, and even listen to masterclasses on topics such as Mindful Parenting. 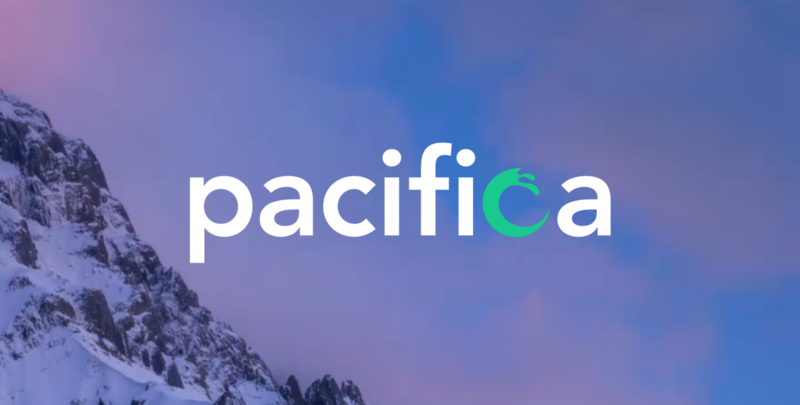 Cost: Pacifica costs $8.99 per month, $53.99 per year, or $199.99 for a lifetime subscription. Out of all of the stress-relief apps I used, Pacifica seemed to ask the most questions about myself in the beginning. The four-step set up itself is relaxing, asking you to picture a happy place and select your theme (tropical, sunset, mountains, etc. ), before you choose your top three goals. Then, you choose a time frame to focus on yourself, whether it’s randomly during the day, in the evening, or at a specific time. Lastly, if you are working with a mental health professional and choose to disclose it, you can actually connect with your therapist through Pacifica. On the home page, Pacifica says, “How are you, Dani?” Where you can select your mood and even write an entry to express your feelings. From there, you get a suggested Daily Action, such as a meditation. What I really like about this app is the Health aspect, which includes not only sleep and eating, but also allows you to add your own health habits such as exercise, water, caffeine, alcohol, outdoors, friends, pets, hobbies, and more to keep track of your other patterns. Pacifica also has a community where you can participate in chat groups and discussions, but if you want access to their audio lessons, journaling, tools for your therapist, and more, you have to upgrade to a premium membership. Cost: While the app is free and includes a basic, 10-day trial, a monthly subscription to headspace ranges from $7.99 to $19.99 per month, depending on the package you select. 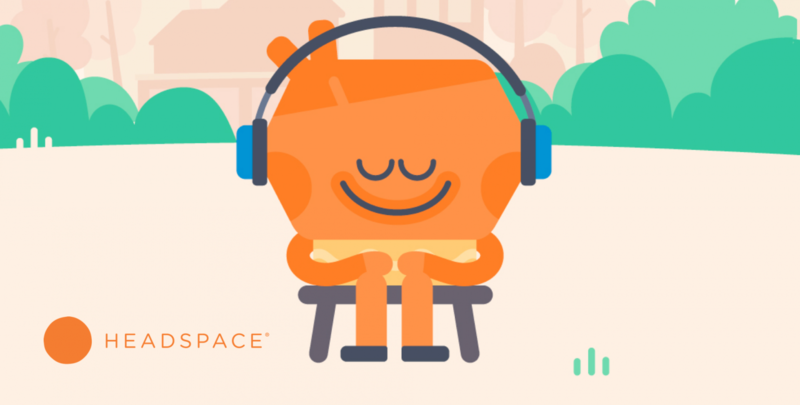 Visually, what sets Headspace apart is its use of bright colors and animated characters. When prompted for my reason behind using Headspace, I selected Stress & Anxiety. It also asked me my level of experience with meditation, making the app feel slightly personalized (although they all do). The free trial of headspace includes 10 meditation sessions over a span of 10 days. From there, you have to subscribe to unlock premium usage. You can customize the length of your meditation sessions, choose from their extensive library, track your progress, and save it to Apple Health Kit. To help you sleep, there are different audio experiences that you can choose from, including sleepcasts and sleep music. Aside from meditation programs, the app includes Eyes-open Exercises, Headspace for Kids, Single Meditations (for when you don’t have much time), and six SOS sessions to give you relief during meltdown moments. 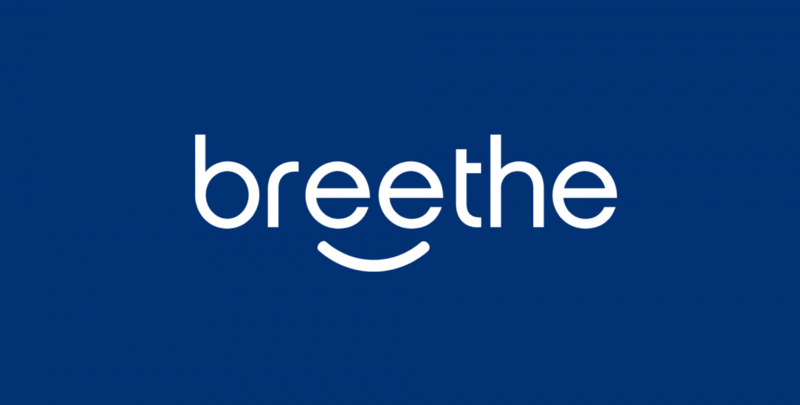 Cost: Breethe includes a 14-day free trial and then costs $12.99 per month for a premium membership. Every day, the app gives you a recommended Daily Breether, a 10-minute meditation that targets a different theme each day, based on your personal goals. The Meditation library is organized, based on different genres or needs, such as Anytime, Anywhere, Life Situations, Themed Weeks, Kids & Family, and even Less Guidance. The Less Guidance meditations are a convenient feature, because they offer minimal verbal guidance, blended with music, nature, sounds, or silence. These are perfect if you’re looking to let your mind rest without a voice telling you when to breathe or what to let go of. Breethe also includes hypnotherapy sessions, inspirational talks, masterclasses, and calming videos to help you relax. In the sleep section, you can find Bedtime Stories, Visualizations, and Sleep Music & Nature Sounds to help you fall asleep. 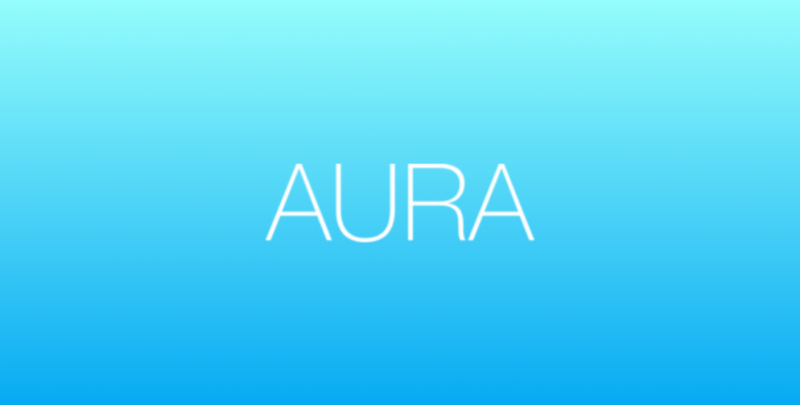 Cost:Aura comes with a 14-day free trial, and is then only $4.99 per month ($59.99 per year). Aura first asks you how mindful, positive, or stressed you tend to be, then asks you to choose a time for a daily, 3-minute moment to yourself, You tie that moment to an existing habit; for example, after showering or first thing at work. You can also set a different time for weekends. In order to unlock all of the content inside Aura, you must complete your first, 3-minute meditation. The nice thing about Aura is that it will ask you how you’re feeling each day before giving you a recommended meditation. Aura also uses a subscription method, where you can subscribe to certain channels, speakers, stories, and music. There is also an online community within the app where people can share their experiences with specific meditations, then recommend them to others. The app itself is really straightforward, but doesn’t seem as interactive as the others. Keep in mind that I ranked the apps from one to five, one being my own personal favorite and five my least. That being said, all of these are great resources, and there are many more out there! Be sure to do some research and find what works best for you!